Technology has come a long way in the last few years. The cool things kids can do these days is pretty great. Today for S.T.E.A.M. Saturday I want to introduce you to a new product from Seedling that they sent us called Parker! 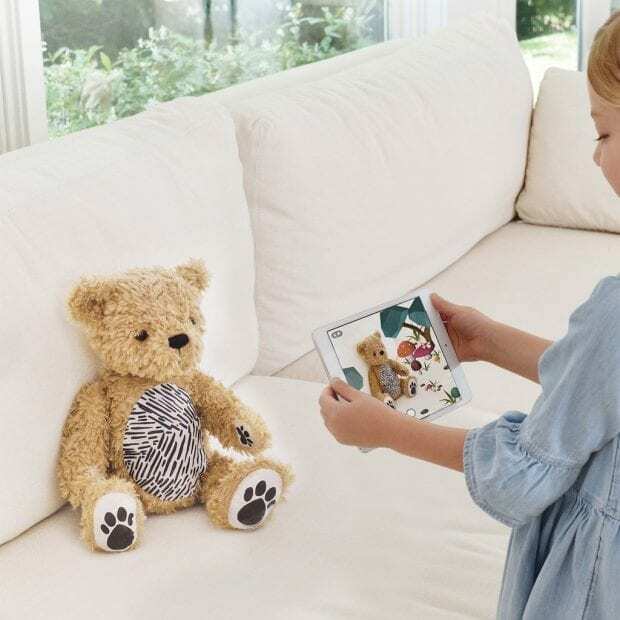 Parker is an augmented reality bear that you take care of and nurse back to health. You take doctor play to a whole new level when you pair it with the app. My daughter not only loves to use her imagination but also loves to be the doctor, so this toy is going under the Christmas tree this year. 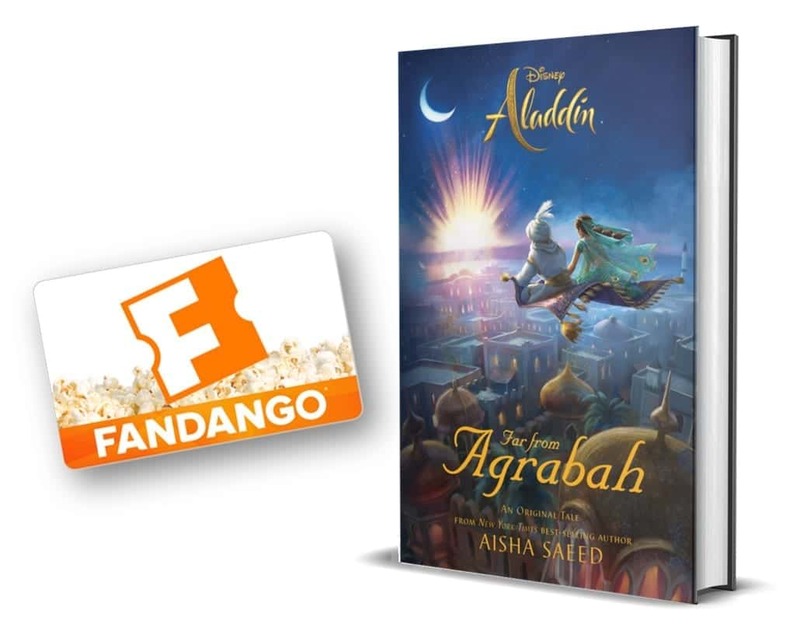 But before I wrap it up, I'm going to share him with you in this review. Seedling is a fantastic company. They create a lot of great do it yourself craft projects including a line of Disney Kits. Projects that can be used for a long time when you're done making them. 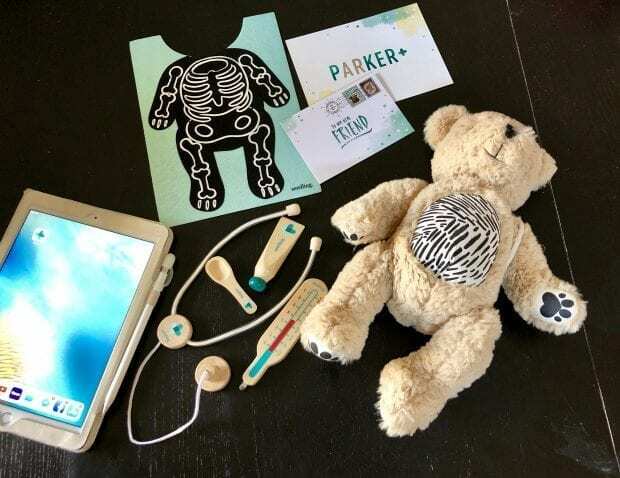 I've purchased my fair share of kits from them in the past (including a bunch on Black Friday this year), but Parker is a new toy for Seedling that breaks them free from ‘just a crafting” brand. They really hit a home run with this bear. I love him and I know that Squish is going to as well. First of all, Parker is the softest stuffed animal I've ever come across. You can't even tell that his arms and legs are opposable! His belly has a special design that plays a significant role in the augmented reality. The special design is kind of like a QR code that you scan and the app knows where to place things on Parker. If you saw in the video, Parker had a small boo boo that needed a bandage. It shows the spot on the app and then you cover the spot with a bandage, then the bandage appears on the screen over Parker's belly! The more you care for Parker, the more magical your world becomes. Watch Parker’s Happiness Factor go up each time you cure an ailment, solve a problem, or complete a game, then use the magic camera feature to see how Parker’s happiness transforms the world around you with Augmented Reality effects. Caring for Parker unlocks new ways to play together. Connect the dots, take photos together, create works of art and more. Discover new problems to solve and games to play. 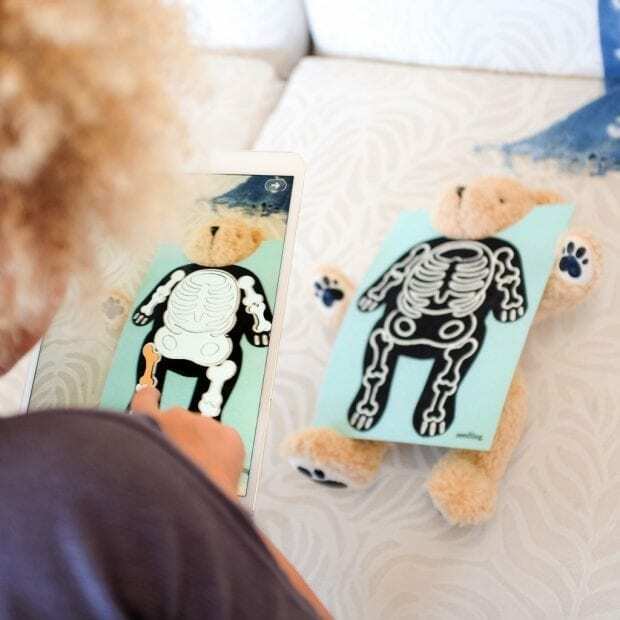 The felt X-ray bib is one of my favorite parts because the bones giggle like funny bones when you use the augmented reality. Aside from the obvious tie to technology for S.T.E.A.M. Saturday, the app also teaches all of the other aspects. Parker is suitable for children ages 3 and up. UPDATE: You can now get Parker add-on kits that are so fun! We got the Parker's Pet Rescue and each month we get a special delivery for Parker. Parker’s Pet Rescue is an add on for Parker: Your Augmented Reality Bear and is a 6-part narrative experience about Parker’s adoption of Bertie the Bird. Over the course of 6 months, you’ll discover the story of Parker’s adoption of Bertie, a sweet baby bird that Parker finds as an abandoned egg. Each month, the story unfolds when new items arrive in the mail that come to life in the Parker app and unlock a new activity to play. You can get Parker on Seedling's website. You can also find Parker on Amazon .